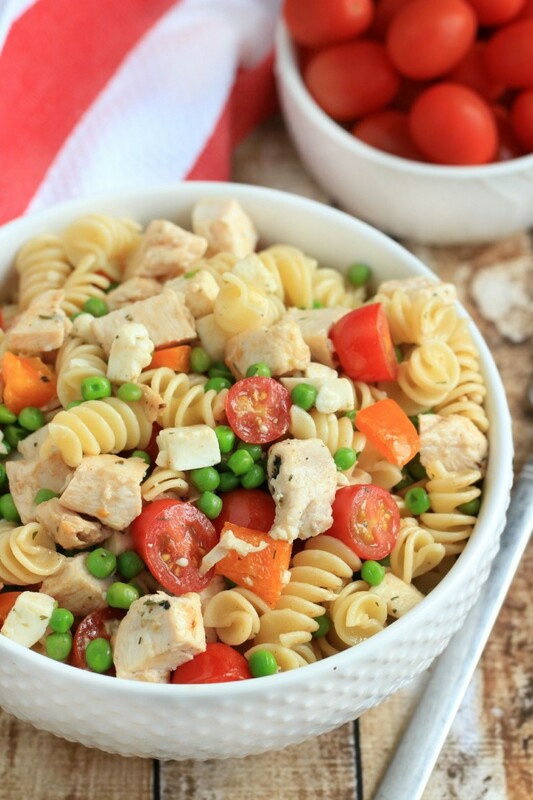 Chicken and Pea Pasta Salad - Frugal Mom Eh! 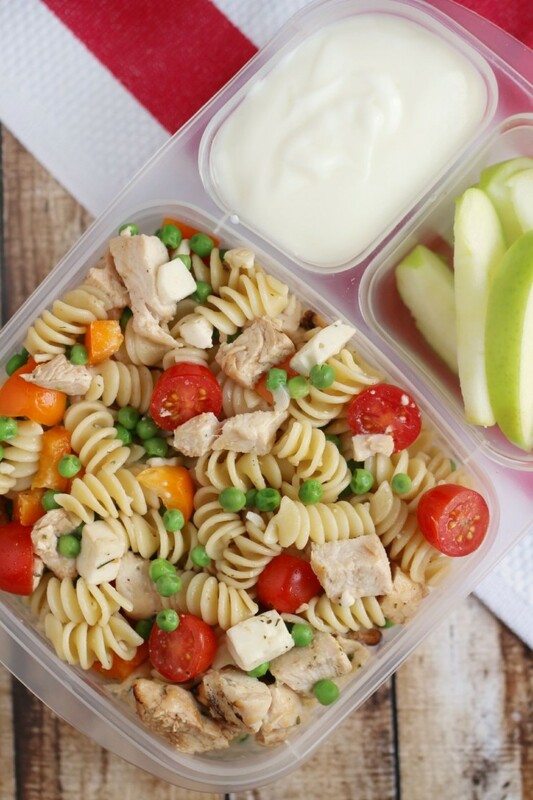 This Chicken and Pea Pasta Salad is a quick and easy dinner that makes for a great school lunch kids will actually eat! When I think back to school lunch I remember a few different varieties of sandwiches. There was the old peanut butter and soggy jam soaked sandwich, egg salad sandwich, salmon sandwich, random deli meat and mustard, and the good old cheese and butter sandwich. I would often look jealously as my friends “got to eat” such things as canned pasta, stackables and raw ramen noodles. I am thankful my dad always took the time to pack me a healthy lunch now that I think about it but I do still wish there had been some kind of break from the sandwiches. It’s tough though, I get that. You get home from a long day, make dinner, clean up, maybe help with homework and spend time with your kids before getting them bathed and off to bed. Then you are supposed to make them amazing bento style lunches straight off of pinterest? haha. Still it’s important to make your child healthy lunches, and more importantly, lunches they will actually eat. Select Better Protein – Peanuts are pretty much out which means you do need to get creative with the protein you pack for your child. Avoid processed meats and pre-packed deli meats. Instead opt for chicken and turkey, eggs, fish, deli meat from the counter, and hummus. Don’t Overpack – Many children have a limited time to eat their lunch so provide smaller portions of nutritious food from at least four of the food groups. This increases the chance that your child will eat enough from each food group in between socialising to get them through the day. Make Food Easy to Eat – Do not pack a whole apple or pear. It will not get eaten. Instead take the time to core and slice and rub with lemon juice so it does not brown. Cheese sticks, squeezable yogurt and fruit pouches are other easy to eat choices your kids will love. Limit Treats – Kids will likely choose to eat the treats in their lunch box first. Limit the amount of treats you pack to ensure they are eating the nutritious stuff too. Limit Containers – Small children may struggle to open containers and use up valuable eating time. Instead use a bento box so they need only open one container. Change it up – Sandwiches are a staple of school lunch but it doesn’t have to be that way! Pasta salads are a great option and kids love pasta whether its served cold or hot. Try hot options like soup and chili now and then in an insulated food jar. It offers a nice break from the usual with the same great nutrition. Make it Fun – Kids love getting notes in their bag from mom and/or dad. 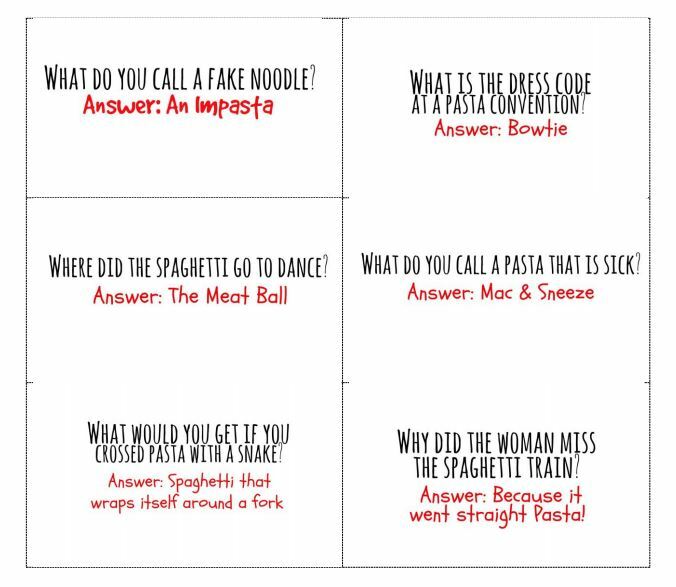 Include fun jokes like the free printable pasta jokes I’ve created below with a personal note. Don’t forget you can also get in touch with your inner pinterest mom and use fun food cutters to create shapes out of fruit like melon and pineapple. Of course eating a nutritious lunch is only part of the story. It’s important to take the time after school to sit down as a family and enjoy good food together. Barilla® is making mealtime meaningful again and has created Share the Table to to help facilitate more family dinners in homes across Canada. Check it out for great tips, recipes and even a chance to win a trip to Italy! 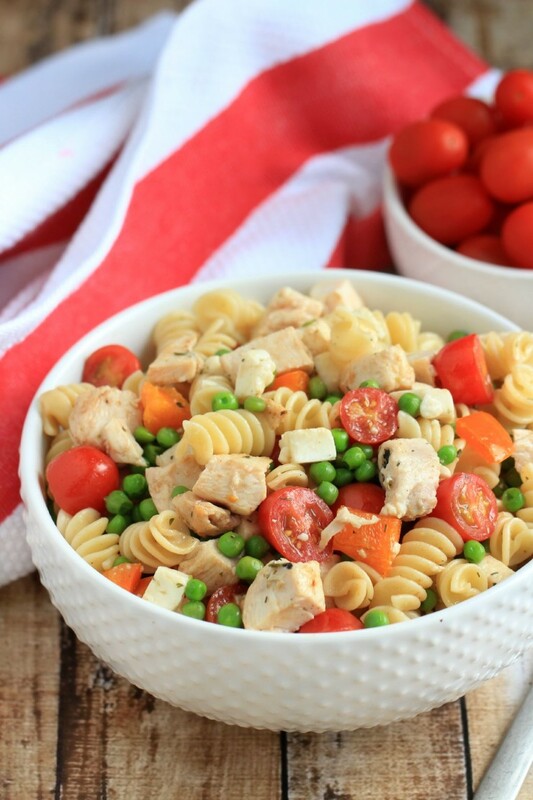 My Chicken and Pea Pasta Salad recipe below is an example of an option that tastes just as great for school lunch as it does for dinner the night before and it is super quick to throw together! You will have more time to spend together and no excuse to order in with a recipe this quick and easy to throw together. Prepare the pasta as directed to Al Dente. Whisk together oil, vinegar, lemon juice and salt and pepper. If packing for school lunch allow to cool prior to spooning into lidded containers. 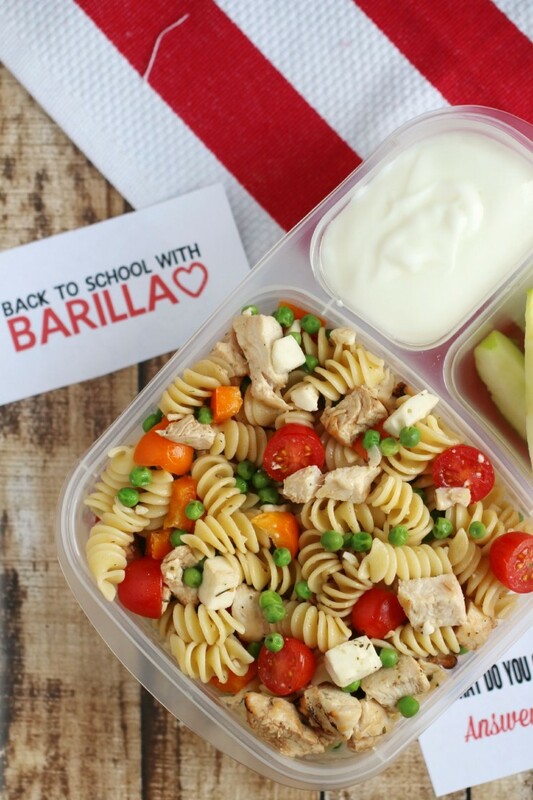 I must say first of all that Barilla Pasta is my absolute favorite brands and this looks like a delicious recipe that is easy to prepare and full of goodness! Oh this looks lovely, thank you for the great tips! Thanks for the recipe! looks easy and yummy! Great for lunch! Oh yummm, looks like an awesome salad!!! 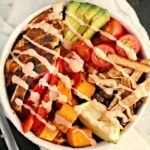 I think this is an awesome recipe! My son loves pasta salad so I will be making this for his lunch! We do a similar version quite often….one of my guys favorite! Great tips and that Pasta Salad looks really good. Thanks for sharing. This looks so bright and summery! It would perk up any lunchbox! I love the Barilla brand. The salad looks so healthy, delicious and colorful. I would love to try this. This looks SSOOO tasty and I LOVE The use of peas! This reminds me of a lunch my parents used to make for me once I grew tired of sandwiches! Love it! Great article! It is so true it is not more difficult to make a healthy fun lunch than it is to make ANOTHER soggy sandwich! 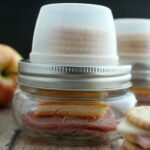 I miss making my kids school lunches – and I too used to put little notes in them as well. We love pasta salads both hot and cold, and we make tons of soups and stews, chilis, etc. 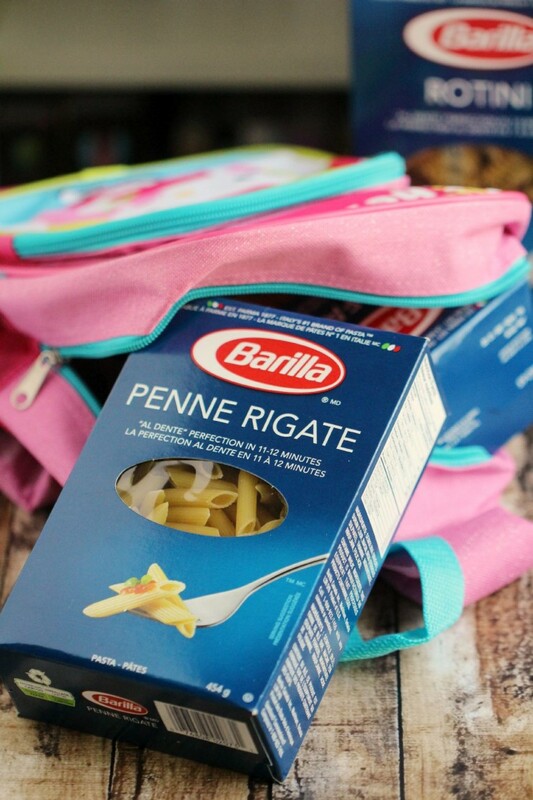 Barilla is also a staple in our kitchen cabinets! 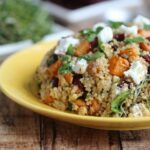 Thank you for the recipe – looks healthy AND delicious! This looks super delicious and healthy too with those fresh ingredients. U love that you incorporate chicken in it too. This looks so good. I need to try this recipe. I enjoy easy meals. This Pasta Salad looks so delicious. It would be perfect on a hot day. I will have to try making some for my BBQ next week. I would definitely make this recipe …minus the peas. Out of all the vegetables, the pea is one I never warmed up to. Ironically, it’s one of the only vegetables that my brother will eat – go figure. I really don’t like peas either! I can handle them mixed in with other food though so I tend to serve them this way so I can expose my kids to them. I love pasta salads and this one is delicious and so simple to put together.Thank you for sharing the recipe. I love all of the ingredients in this salad The only thing I would change is the lemon and that’s because I don’t really like lemons but everything else sounds delicious. This is the perfect BBQ/picnic salad. I am going to a big family get-together in a few weeks, and I am going to bring this! This looks really good. May be a new thing I make this summer.